Congratulations! You have decided you would like to pursue the purchase of Maui Real Estate. The next step is to select the Real Estate Professional that will represent you throughout the buying process. 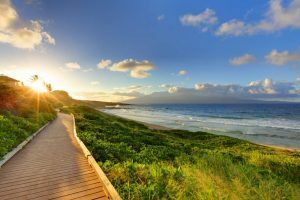 Whether this is your first purchase on Maui or you have bought and sold many properties in the past, I have worked with clients of all backgrounds. Lets connect and get the process started. Take a moment to fill out the Contact Jesse Form and let me know how I can help. Why use my Buyer Representation? There is more to Buyers Representation than browsing listings on the MLS. A good Buyers Representative will bring a wealth of local knowledge and Real Estate experience. My background is in Engineering and Architectural Consulting and I have successfully guided dozens of clients through the process of selecting and purchasing their perfect piece of Maui Real Estate. 1. Discovery – Together we will identify your needs, desires and personal preferences. Based on how you plan to use the property, we will get the search started on the right track. I will present suitable options currently available based on your needs and desires. If nothing suitable is currently available we will have an honest discussion of how often the type of property you are looking for comes available. 2. Schedule and Coordinate Showings – If you are off island and intend to buy site unseen I will preview the property myself and provide a unbiased and thorough video walkthrough for your review. If you are on Maui, you can either meet me at the property or you are welcome to ride along with me. Your only job is to relax and enjoy the process. 3. Due Diligence – I assist in collecting additional information on properties of interest (Zoning Regulations, Rental History, Association Documents, Comparable Sales, etc). Due diligence is critical. It is important that you feel confident that you are making an informed decision. 4. 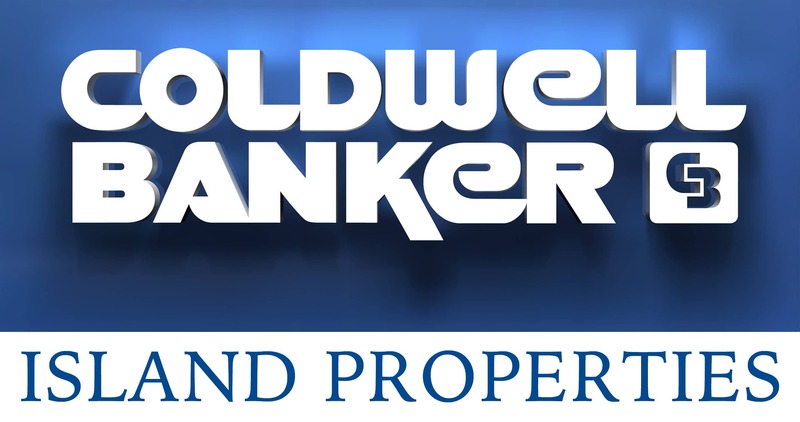 Professional Team – Throughout the process I will offer to connect you with my team of preferred professionals (Lenders, Escrow Agents, Inspectors, Contractors, Property Managers, etc.) It takes a team of professionals to successfully complete a transaction. Everyone plays an important role and it is critical that nobody “drops the ball.” I only work with the best of the best. 5. Negotiation of Purchase Contract – This is my favorite part. Every negotiation is different. I will advise you on tactics to get the best possible price and still win the property. There is more to the negotiation process than just purchase price. We will make sure that the terms of the contract will protect your best interest as well. 6. Escrow Coordination – This ensures that all parties complete the requirements agreed to in the Purchase Contract. Just because you have come to an agreement with the seller doesn’t mean the work is done. There will be conditions in the contract that both the buyer and the seller will need to meet in order to complete the transaction. It is important you select a strong Realtor that will guide you through this process. 7. Successful Transaction Closing and Turnover – This will involve coordinating with the buyer, seller, lenders (if any) and escrow to make sure all the timelines for funding and signing final paperwork is completed in time to close as scheduled. In Hawaii, escrow is required to collect all funds and signatures 2 business days prior to closing. Once completed, all that remains is to collect the keys at closing and decide the best way to celebrate. How much will Buyers Representation Cost? Here is the best news. It is free to the buyer. How is this possible? A Buyer Representative collects their commission from the Listing Broker who collects their commission from the Seller. It is a common myth that it is easier to deal directly with the Listing Agent when buying a property. The truth is, the Listing Agent has already signed a contract with the Seller to represent the Seller’s best interest above all else. It is the Listing Agents job to negotiate the highest price with the best possible terms for their Seller. Would you go into a courtroom and use the opposing parties Lawyer to represent you? Probably not. It is in your best interest to have someone engaged to represent you. Its never too early to have a conversation. The sooner we talk, the sooner we can make a plan. Send me a quick note and let me know when are ready to get started.